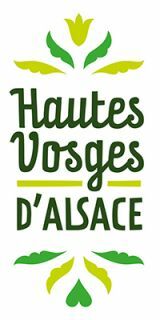 All accommodations of the association Hautes Vosges Randonnées are located within the High Vosges and the Regional Natural Reserve Ballons des Vosges in Alsace. 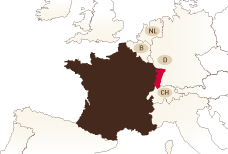 The High Vosges are situated in the South, on the border between Lorraine, France-Comté and the Befort territory. 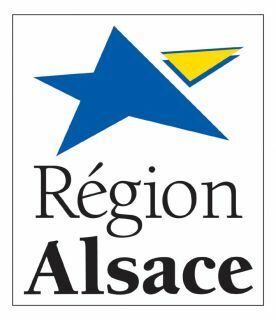 The region offers a big variety of landscapes: the Vosges mountains, the wine-growing area of Piemont, the valleys of the Thur and Doller, and the Rhine valley. 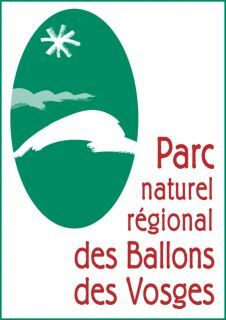 The Grand Ballon, highest point with 1424m and the Ballon d'Alsace, at a height of 1247m, offer a panoramic view of the entire massif, the Jura Mountains, the Swiss Alps and the Black Forest. In the Vosges Mountains live many critically endangered species such as the capercaille or the Tengmalm owl. Other species, such as the beaver were reintroduced. You may see a chamois in the sun or colorful orchids. 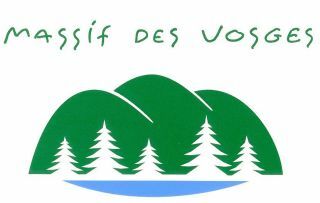 The High Vosges of Alsace are also a hikers paradise,for both beginners and experienced hikers, thanks to a vast hiking trail network, maintained by the Vosges Club (Club Vosgien). The industrialisation in the 19th century, especially the textile industry, left many traces in the region, as well as several tragic wars. When stopping by in our mountain inns try some of the local gastronomical tradtions. Such as the dairyman meal (repas marcaire), the baeckeofa (the oven), the rhubarb meringue or the blueberry cake.